A hack that allows some Windows Mobile Phones to run Android now works on four HTC phones. As a long-time Windows Mobile user who finally gave up on it and switched to an Android phone, I've been thrilled with the new operating system. Now, it looks like others who are fed up with WinMo might be able to switch a little more easily. 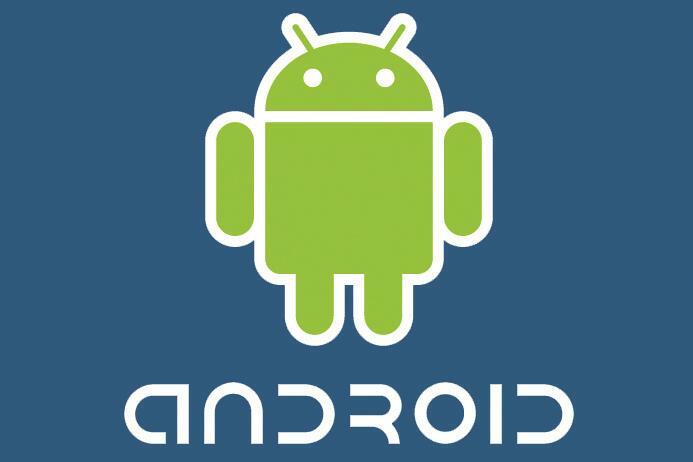 Over at XDA-developers, a forum where developers post hacks, tips, and software, a developer has released a beta ROM of Android 2.1 for four Windows Mobile phones, all by HTC: the Tilt for AT&amp;T (AKA the HTC Kaiser), Vogue, Niki, and Polaris. That means that four phones that aren't built with Android at all have Android 2.1 before some native Android phones, like the Hero and the Droid Eris. Installing the ROM requires "rooting" your phone, which takes some know-how, but for those not faint of heart or worried about breaking their phone, or maybe those just that tired of Windows Mobile, it's a great solution. There are detailed instructions, and a lot of helpful people, available on the XDA site. It's a beta version, which means there are some bugs, including two notable ones: the Bluetooth features are totally unpredictable, and the camera doesn't work at all. For some other bugs, the XDA forum is talking about and fixing a lot of the problems people are having with their changes. It's probably not the optimal solution for improving your cell phone fortunes, but if you're stuck with your phone for a while and can't wait to get to Android, it's a great solution.